We are committed to providing a safe and supportive environment for all of our members and fully support the British Rowing Safeguarding and Protecting Children Policy. Roger joined the club 5 years ago in order to learn to row. He has qualified as a Session Coach and assists coaching juniors. 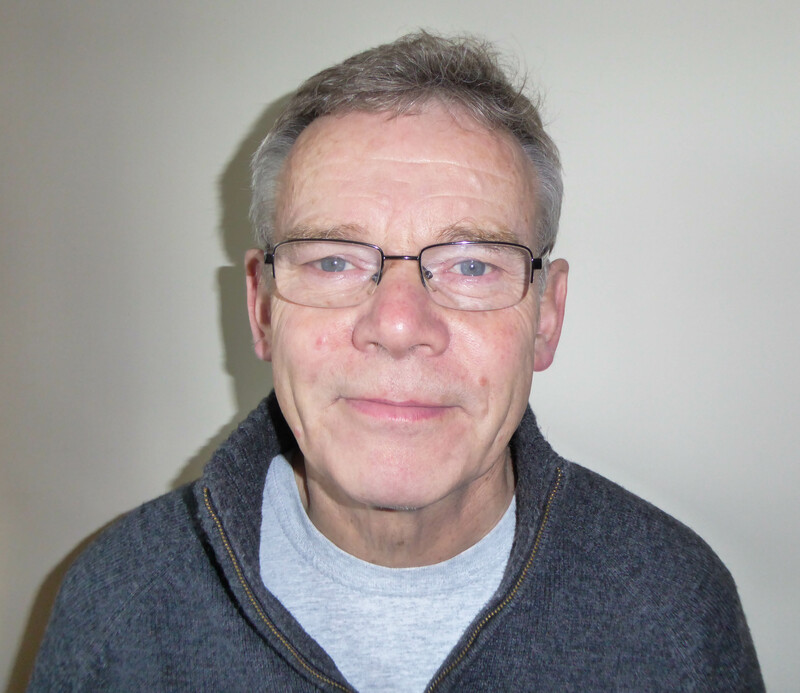 You can contact Roger with any Welfare and Safeguarding queries or concerns at welfare@ycrc.co.uk. British Rowing has developed a Safeguarding and Protecting Children Policy, and supporting guidance and documentation which give further information. York City Rowing Club fully supports this Policy, and the Club is committed to providing a safe, supportive and fun environment for children.